Visit this page for useful information, web links, homework and more! It will be updated as we cover new objectives and topics, so please visit regularly to keep up to date with 2L's maths news. Spring Term: First few weeks! Target: Number recognition, place value, number sequences. We have been busy making sure we recognise the value of a digit and where it is placed in the number system. We have ordered numbers to 10, 100, 500 and 1000. We have ordered numbers that all begin with the same value digit; e.g 917, 923, 956. We have used 3 cards to creat different numbers and ordered them smallest to largest, largest to smallest. We have also recapped out understanding of odds and evens. Click the image below to access a really helpful game. Autumn Term- Final few weeks! Thank you for your patience whilst we experienced technical hitches! We have been consolidating our skills in number and place value. We have been making number bonds to 10 and 20, counting on and back and recognising tens and units. We have also been adding and subtracting within 100. We have started measuring objects around us using mm, cm and m. We will be investigating measures when we return in January. 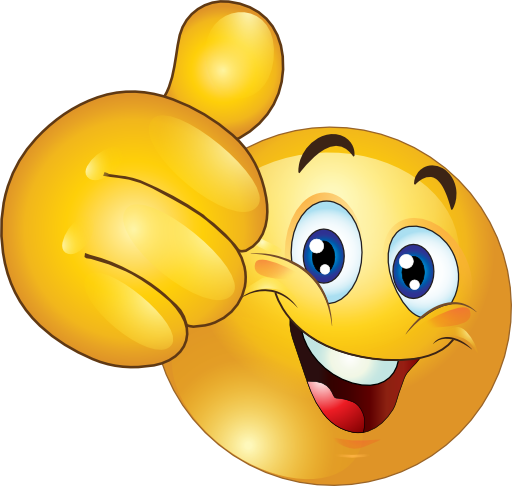 Well done to everyone for completing your weekly homework tasks. Also, well done to all of you who have been completing the monthly Alfie tests, good work! Target: To compare measures- weight. Which is heavier or lighter? How do you know? 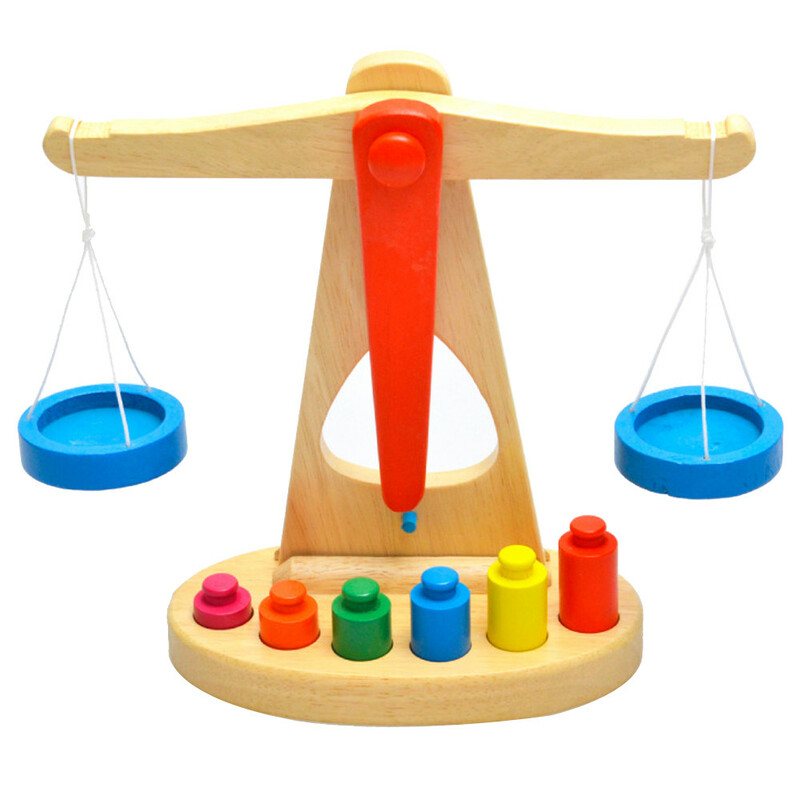 What could you use to measure the weight of an object? We will be recapping measuring with non standard measures- cubes, before moving on to using grams or kilograms. 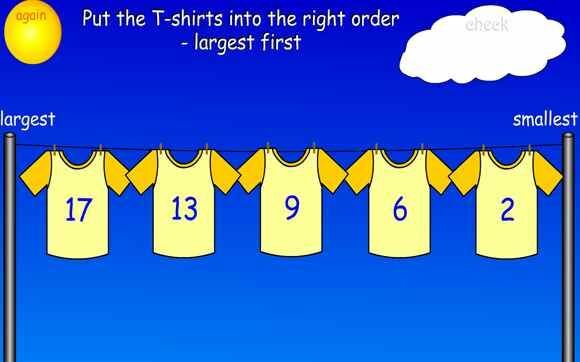 We will also be ordering measures according to their value, using great interactive games to help us. 'Coconut Ordering' is proving popular at the moment! Target: To identify place value when adding up to 10, 20 or 100. Can we name the number fo tens or units in a number by correctly identifying the place value of each digit in a column? What happens if our number becomes bigger than the first column? All questions that are helpful when practising place value. We look for the tens and add them together. Then we look for the units and add them together. Once we have done this we add the final answers together. We can check our answers using skip counting; counting on from the biggest number. Homework this week is to consolidate methods used in class. There is a great game to support addition methods called Number Families- click on the link below. Target: To count in 2s and 10s from any given number. We are using our favourite songs and games to practise counting in multiples of 2 and 10, looking for patterns and rules to help us gain confidence. 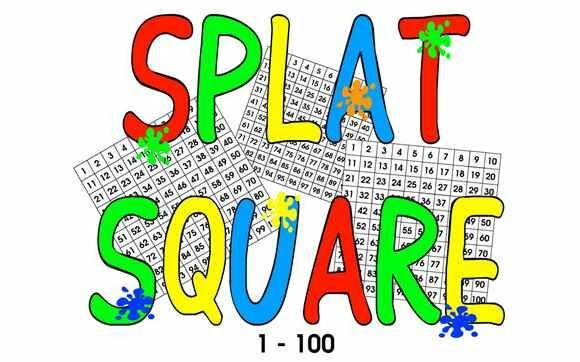 We have used a 100 square, number beads, blocks and interactive games. Remember to visit TopMarks for great games that we also use in class. 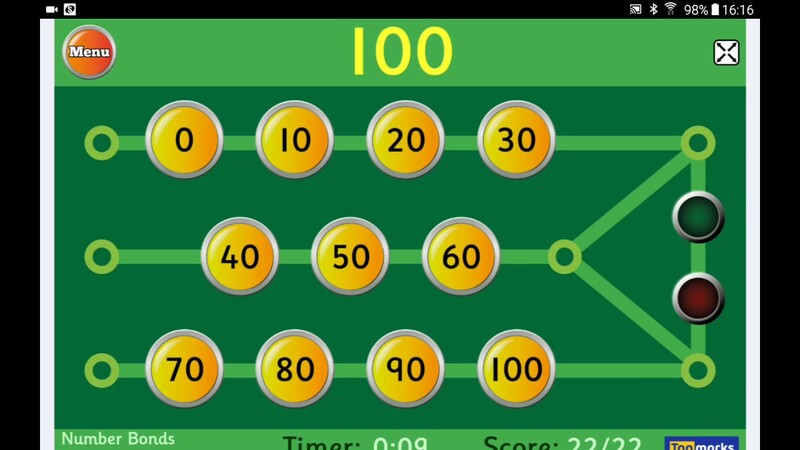 Targets: counting in 10s from any given number, within 100. 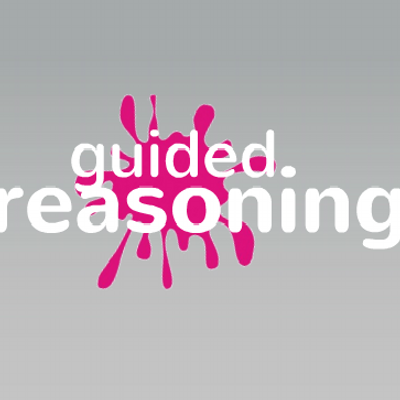 Guided Reasoning: This week we will be beginning to look at mathematical reasoning, that is the theory and explanations that surround our learning. Why we chose a particular method, how we organised our work and why. Reasoning forms one of the National tests children will complete in May 2018, alongside the procedural paper. 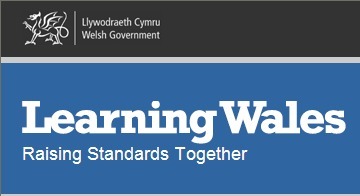 Click here for links to the parent information handbook available via the Learning Wales website. We are making an early start looking at strategies so that all children become familiar with the vocabulary and organisation needed, whilst supporting them in applying their learning to numeracy in everyday contexts. To find out more visit this useful website we use to deliver the reasoning curriculum. The downloadable resources are the exact resources we use in class, so it would be useful to use them at home to consolidate understanding, rather than complete the exercises before the skills have been taught in class. Thank you. The Alfie tests set will include reasoning papers. See the Alfie sub page for links to papers. These are all dated monthly for homework tasks. The Autumn Term online Alfie test will be undertaken in the coming weeks. 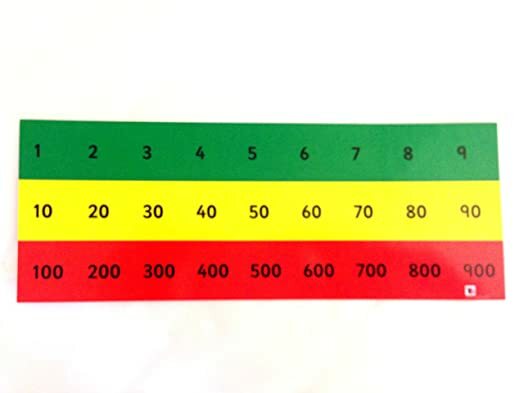 This is the test used to begin tracking pupil progress across the region. This is an electronic test children complete online, using a whiteboard and pen to help them with calculations. The outcome of this is used to measure attainment across the year, as the test is also completed in July. It is also a useful guide to devise numeracy intervention for children who require a little more support or consolidation of processes. We continued to use a 100 square to help us count in 10s. tens, units, coloumn, row, multiples, same, difference and patterns. We played lots of our favourite games, including 'Hit the Button' - mutiples x10. Did you catch our tweet this week- warming up to 'Counting in 10s' with Jack Haartman?! 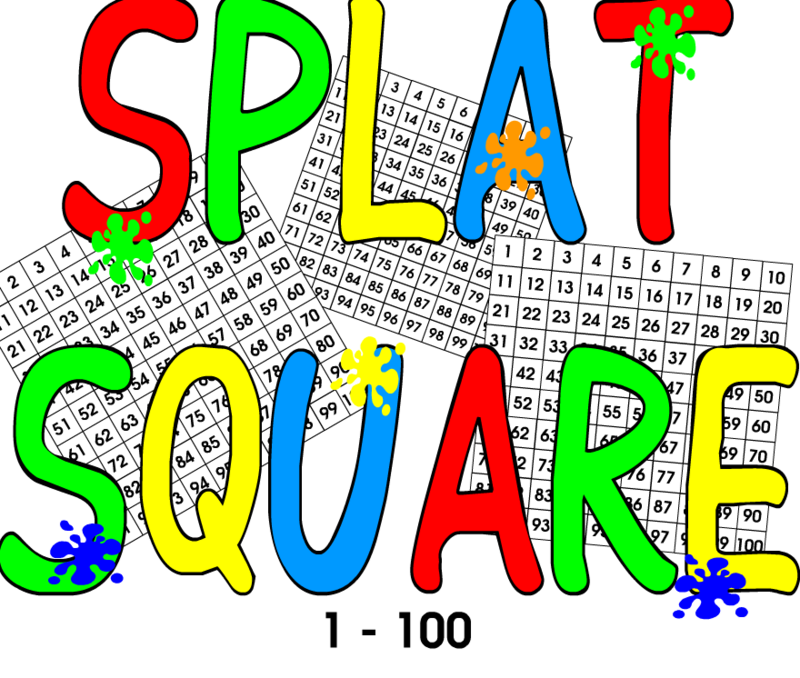 We will be practising using a 100 square to count on in 10s to 100. Clcik on the images below to access the web pages we will use in class this week, either as teaching tools, or games to introduce or consolidate methods used. Useful for revisitng number patterns up to 100, across any topic. Ordering numbers up to 100.